For over 2 decades, Coach Dave Dornaus has aimed to provide the highest quality coaching relationship with his athletes. 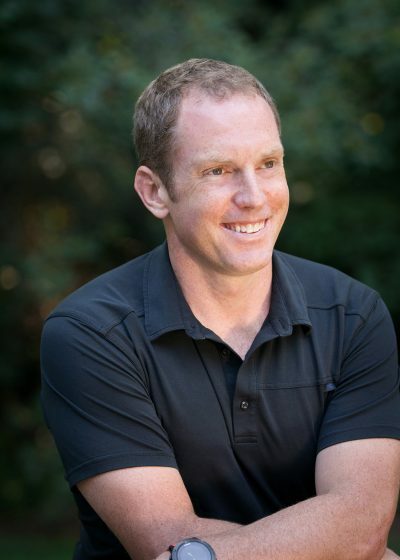 While primarily an advocate for aquatic success, his extensive list of athletic achievements has garnered a special sense of belonging and connection from athletes in the multisport world and those single sport focused athletes as well. Welcome to theUndergroundCoach.com this is the place for you to meet and learn about Coach Dave Dornaus and how to put his extensive resume to work for you. Specializing in aquatic development/athleticism and multisport, Coach Dave has experience working with athletes of all ability levels. Just scroll through his resume of photographs to gain a better understanding into the depths of his experience. Join theUNDERGROUND (for free) to get updates and have the opportunity for more in-depth discussions with those already in theUNDERGROUND and to dig deeper into what is possible!